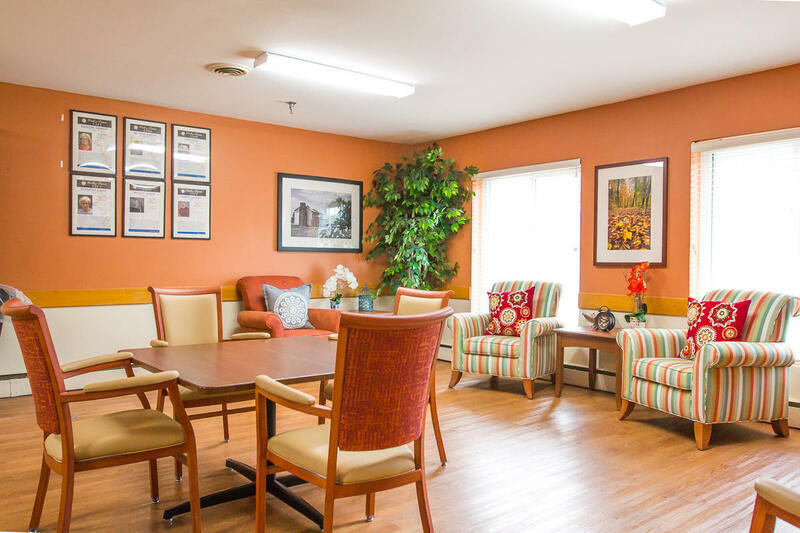 Our 79-bed center offers short-term rehabilitative care as well as long-term care. 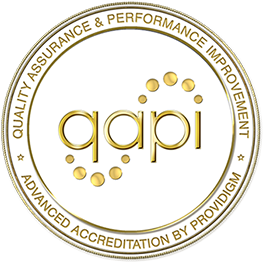 Our emphasis is on service excellence – providing quality care in a homelike environment to allow for independence and to enable our patients and residents to receive the medical care they need, the restorative therapy they require, and the support they and their families deserve. We offer a variety of clinical care programs, along with physical, occupational and speech therapies. Other amenities include Wi-Fi availability, recently renovated private suites, an outdoor courtyard and patio, and more.